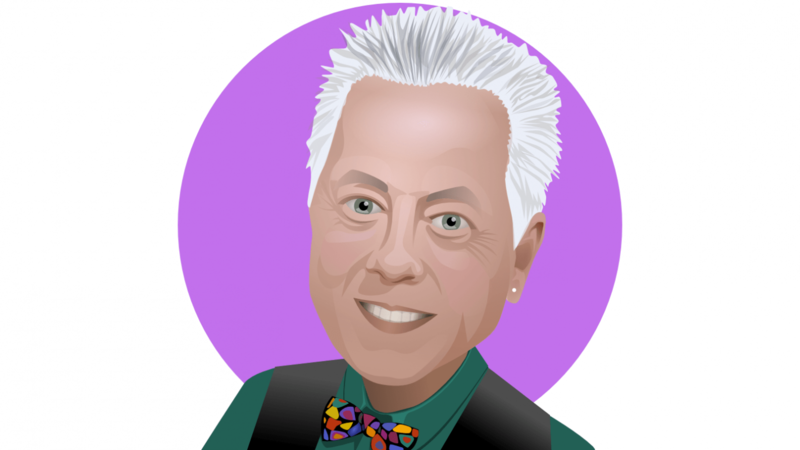 Avatar for social media created in Affinity Designer which is a great vector with pixel editing app. KC Designs use the same basic approach when creating an avatar and work towards realism rather than create a caricature. Features need to be slightly exaggerated - a larger head to make the face more prominent - and simplified, as avatars are often very small objects on a webpage. KC Designs provides avatars at 800 pixels square to ensure the maximum compatibility with social media sites. The toolset of Affinity Designer is very straightforward, particularly if you are familiar with other vector or pixel based apps, but easy enough if you are new to digital artwork.